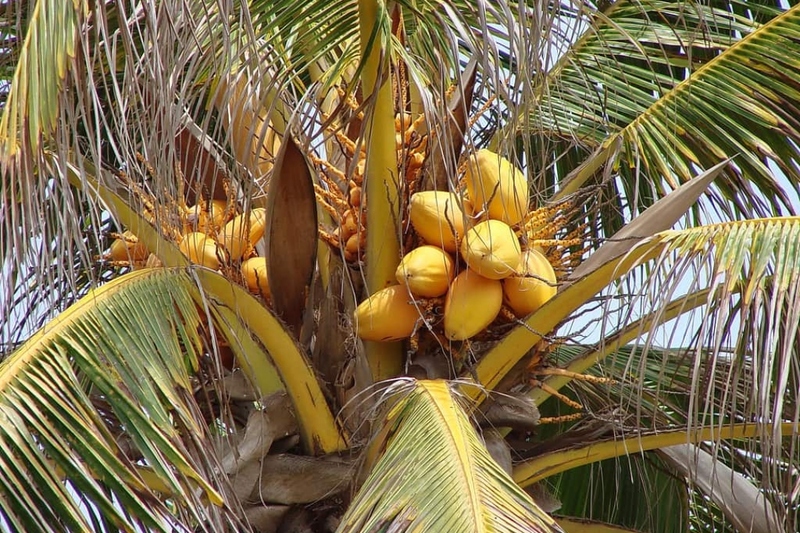 Coconut tree (Cocos nucifera): growing, planting, caring. Don't go shake the coconut tree. Full description for Cocos spp. not yet available.